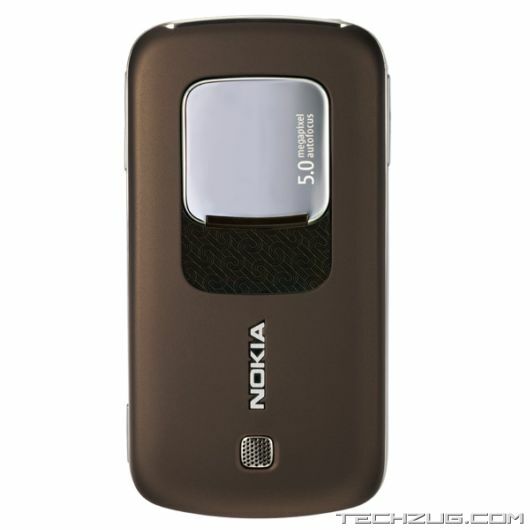 Nokia has announced the Nokia 6788 specifically designed for China Mobile?s network. It is the first device for TD-SCDMA ? China?s domestic 3G standard. It comes with 5-megapixel (2592 x1944) camera with a dual-LED flash, a 2.8? 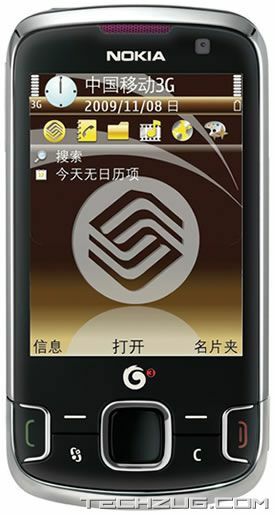 QVGA display, and the Symbian S60 platform. 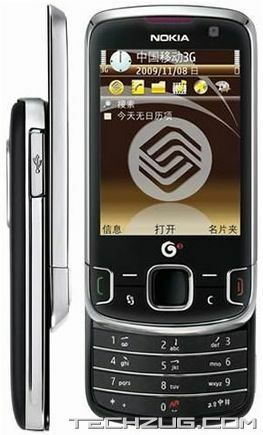 The phone is expected to be available at the end of December 2009.